You now have access to over 50+ pain care lessons, and a guide through them. ~Your best results will come from being guided by a regulated heath professional who understands pain, the lived experience of pain, and pain care. ~ Pain Care is not limited to what you learn here – others will guide you in nutrition, sleep, medications, counselling … because pain is a complex problem, most need help in many ways. The list in this form shows you all the contents, plus offers suggestions for which lessons to start in which of your first 1-6 weeks with Pain Care for Life and coloured suggestions for how to move from a ‘starter course’, to a mid-sized to the full Pain Care for Life course. Click on People in Pain at the top of any page to return to this page. 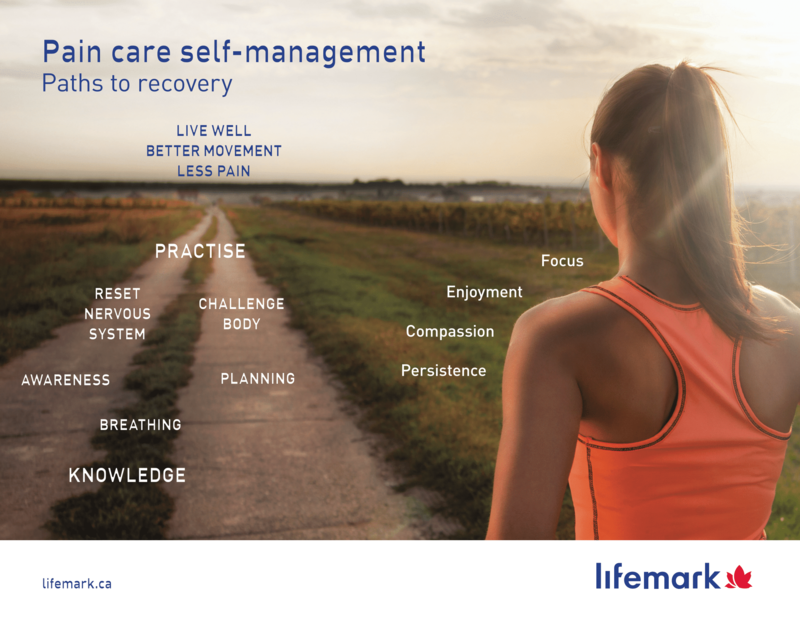 Click on the small Expand All button at the top right of the Course Content section below to see all the lessons in each section of Pain Care for Life.